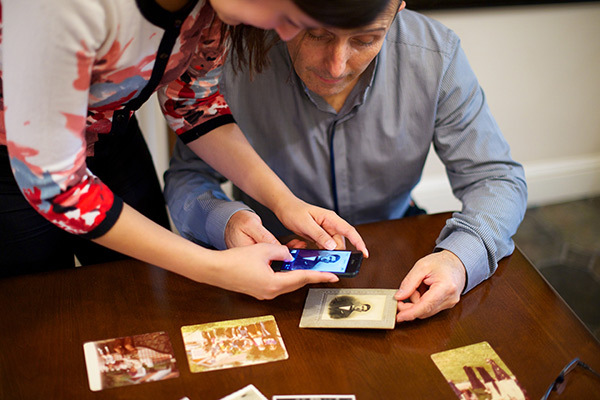 We’ve decided that there’s no better way to celebrate family history than by starting early! Join us on Wednesday, February 28, 2018, as we highlight all of the exciting technology advancing the industry. 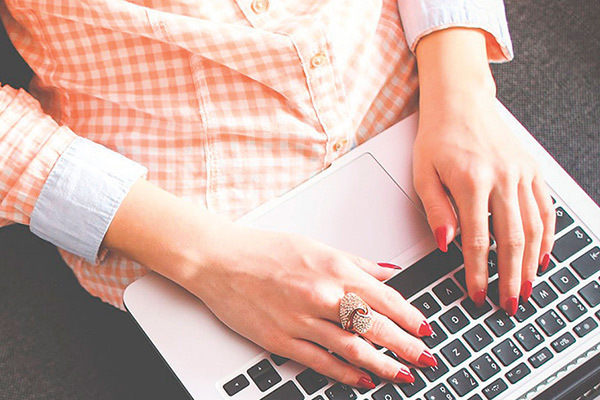 Interact with the latest technology. Start off your conference experience with a bang by attending the all-new evening general keynote session. 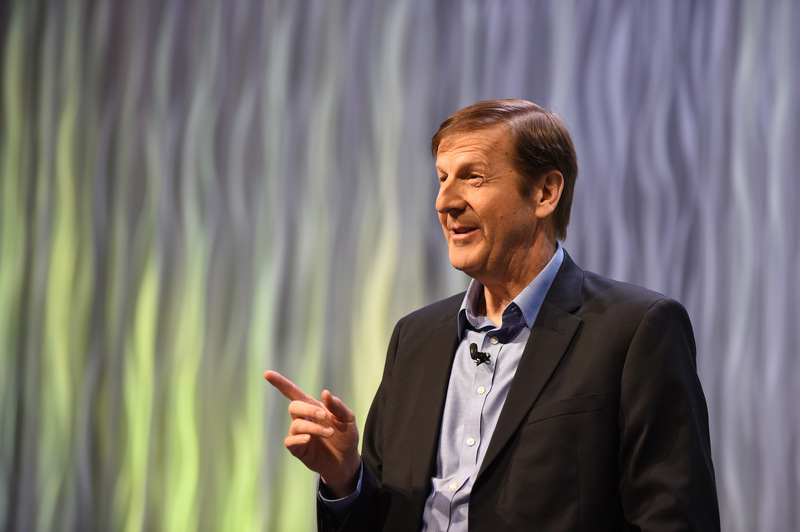 Popular speaker Steve Rockwood, CEO of FamilySearch International, will address attendees at 4:30 p.m. on Wednesday on the main stage. Family history technology and innovation have come a long way, but you should see where they are going! 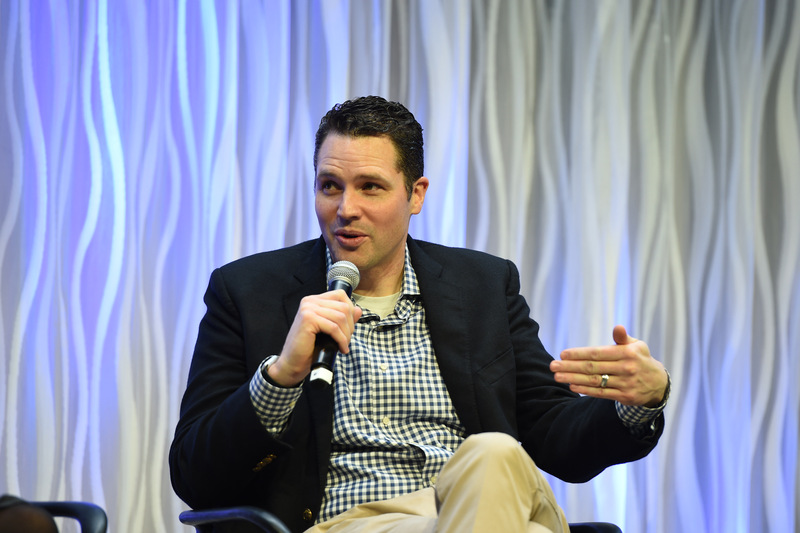 Come listen to knowledgeable panelists discuss the past, present, and future of the industry at the 2018 Innovation Showcase. 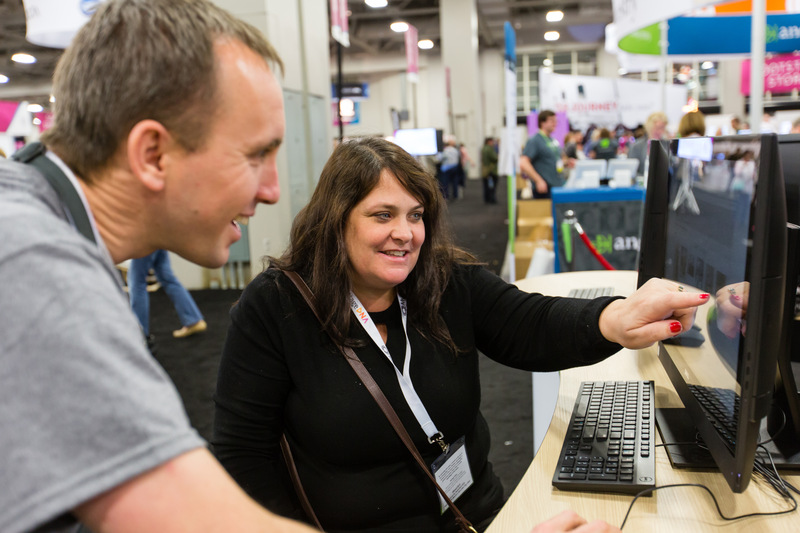 Want to get hands-on experience with the latest and greatest innovations in the industry? 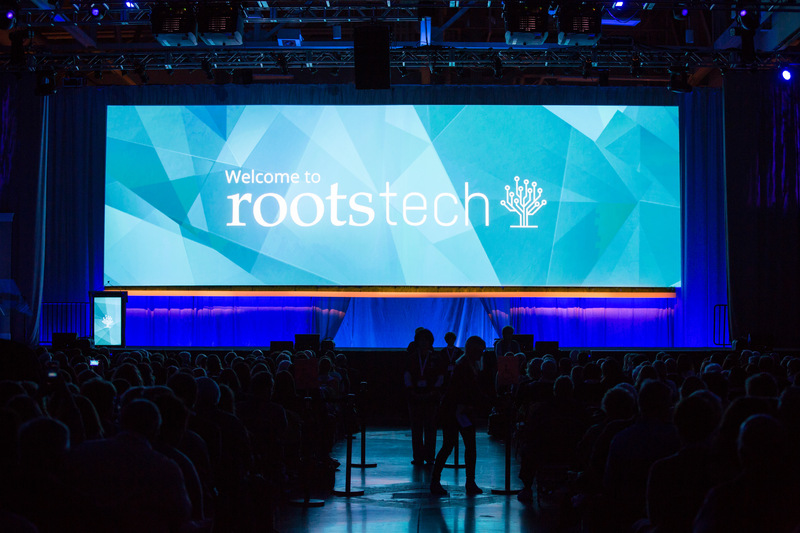 Visit the gigantic RootsTech Expo Hall for a sneak peak. Now open on Wednesday evening from 6:00 to 8:00 p.m.
Back by popular demand is the Innovation Alley found in the Expo Hall. 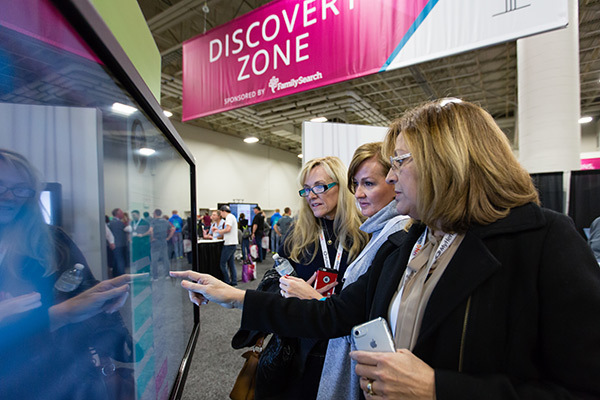 Innovation Alley features new tech in the family history industry, or in adjacent markets. Schedule some time to stop by these booths and give exhibitors a warm welcome to the industry. 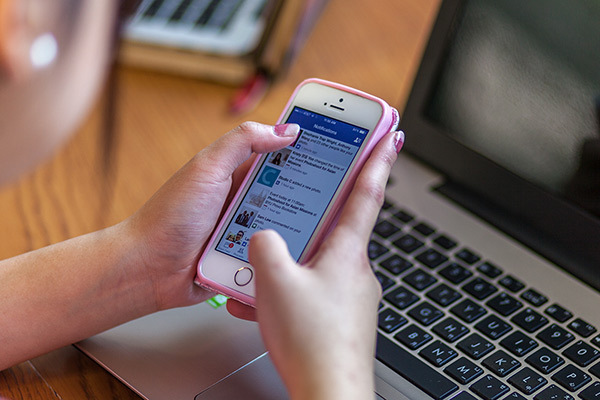 As we look to the future of the family history industry, we recognize the importance of innovation. 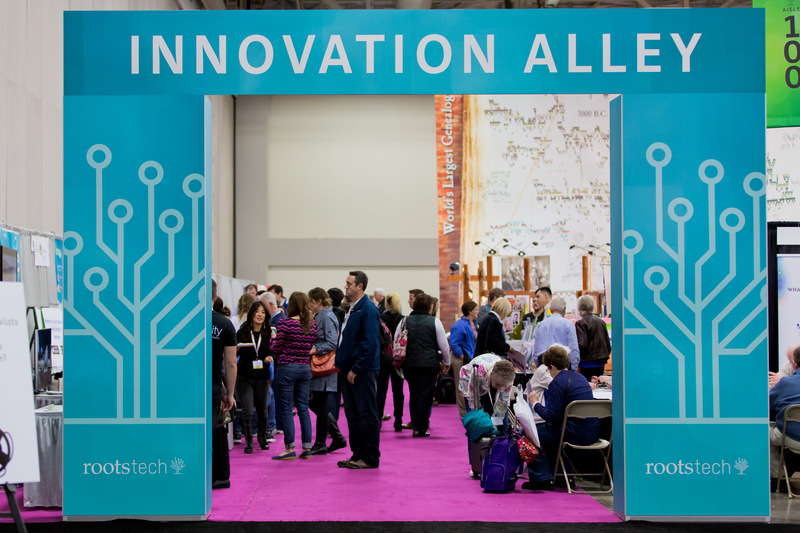 In honor of family history advancements, RootsTech will be offering select innovation sessions on Wednesday before the general keynote session at 4:30 p.m. Look for these sessions on the Schedule page.